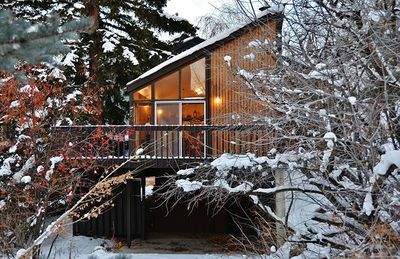 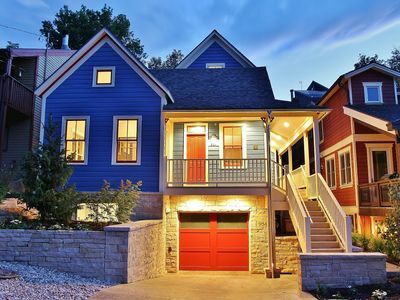 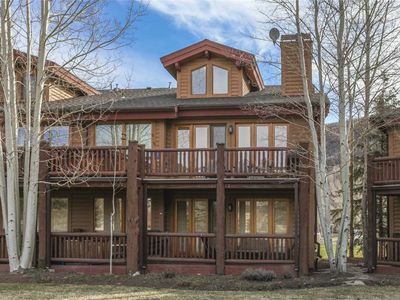 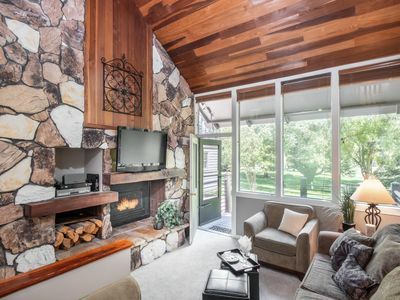 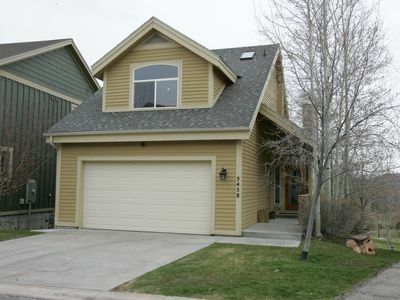 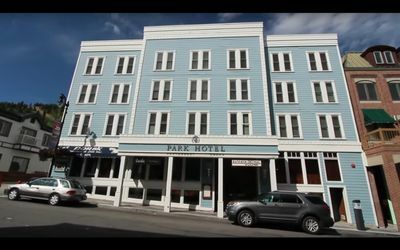 3BR Park City Cabin in Old Town! 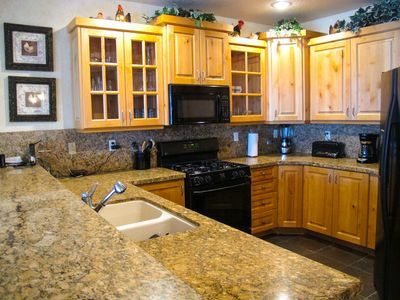 Rare 4 bedroom 3/4 mile from DV resort. 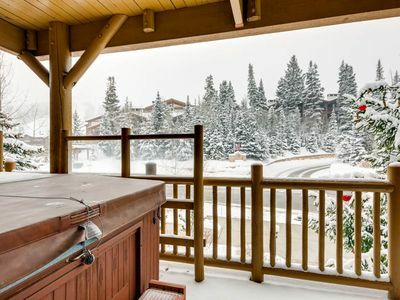 Amazing Views, Hot Tub. 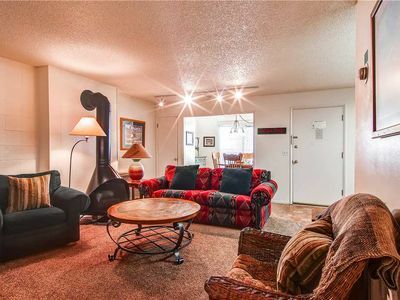 Great Deals! 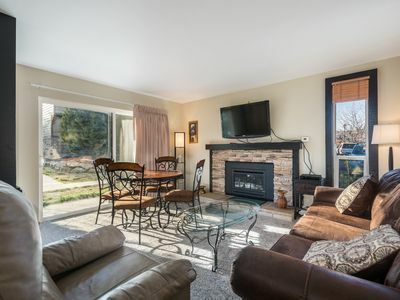 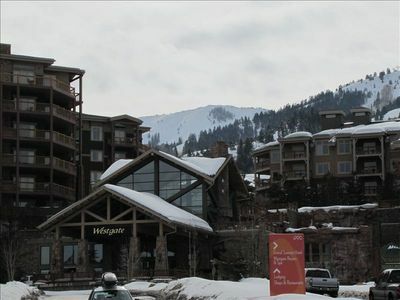 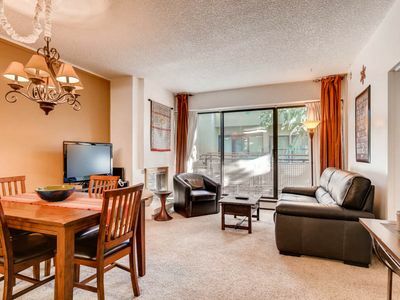 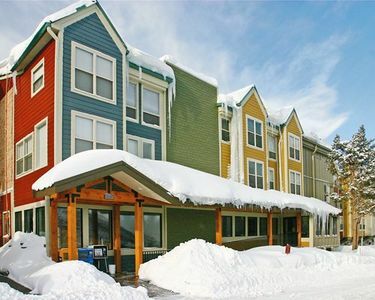 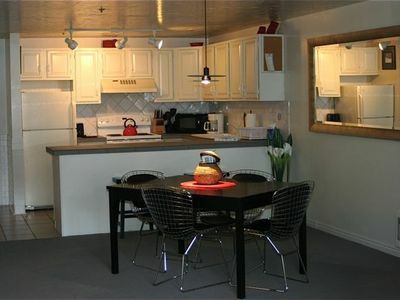 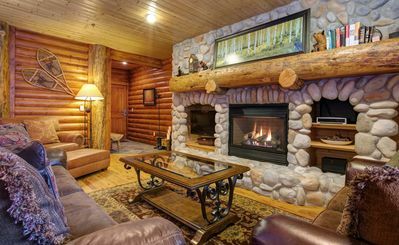 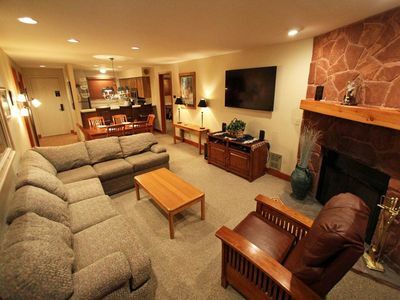 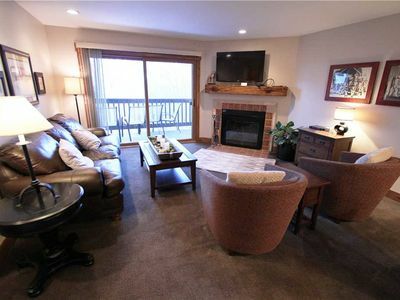 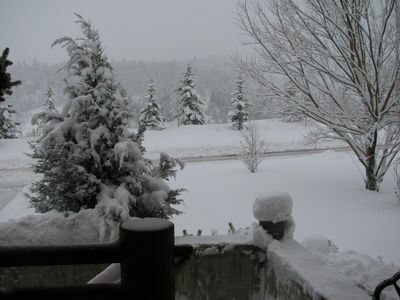 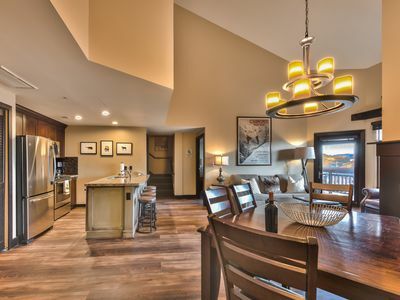 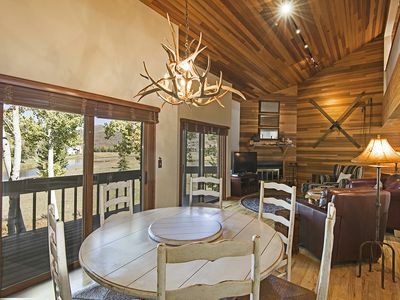 2BR/2BA Ski-in~Out 5 Star Luxury Condo - Mtn Views! 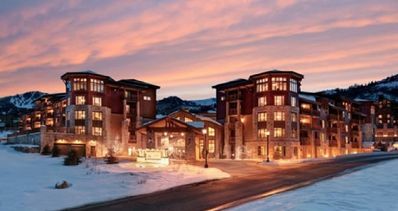 - No Resort/Cleaning Fees!